An alarming study warns that your beer gut could kill you faster than obesity. People who are carrying around extra weight in their belly are taking a dangerous gamble, a new study has found.. Although extra fat is always bad for you, a study published in the Annals of Internal Medicine has found that those who have normal weight but have a little bit extra in their gut have a higher mortality risk than those who are overweight or obese but have a more even distribution, according to a Healthline report. Scientists have made the connection before between fat in the abdominal region and a heightened risk of cardiovascular and metabolic disease, but the study gets down to specifics and shows a more direct link. The researchers at the Mayo Clinic looked at information from the Third National Health and Nutrition Examination Survey and compared the mortality risks based on the BMI and waist-to-hip ratios, finding that those carrying a spare tire around have the lowest survival rates of all. In fact, a person with normal weight but with a gut had twice the mortality rate of those who were obese based on their BMI only. So how do you get rid of that gut? Ultimately, there’s no way around losing weight. But it’s best to make small steps rather than trying to take on an aggressive program. 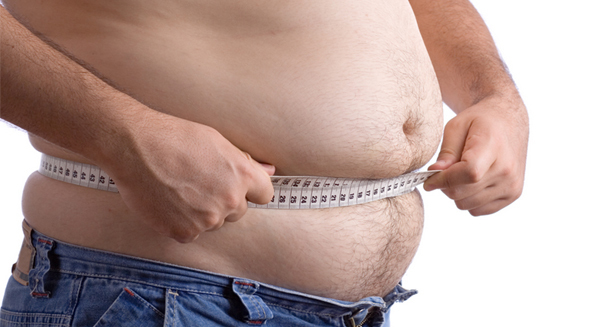 If you can drop just a little bit of that excess body weight, that can make a big difference. And, of course, you’ll need to change your lifestyle to keep it off, which is typically the hardest part of weight loss. It’s best to look at obesity as a chronic disease, which it is. You can’t simply take care of it overnight, but rather address it gradually until it is under control.